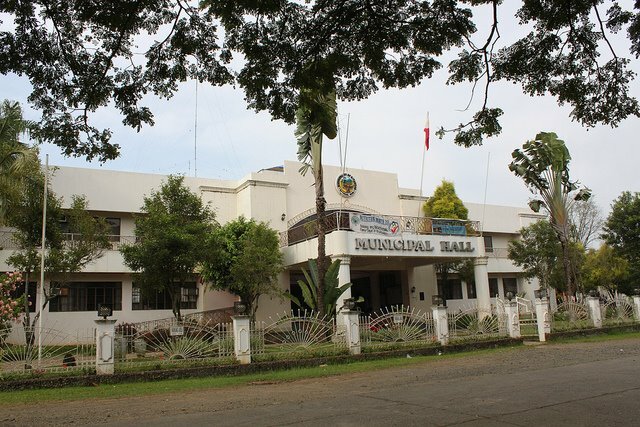 MALAYBALAY CITY (MindaNews / December 20) – The Municipal Government of Kitaotao, Bukidnon signed a P150-million loan agreement with the Land Bank of the Philippines (LBP) for structures that will boost local development and tourism, officials said. The 15-year loan agreement with 5 percent interest will be used to finance, among others, a new public market and terminal complex, said Engr. Winnie Angit, the municipal planning and development coordinator. Kitaotao Mayor Lorenzo Gawilan Jr, Vice Mayor Edwin Abucayan and LBP assistant vice president Jose Enedicto G. Faune signed the loan agreement morning on December 18 at the town hall. 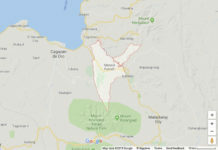 Gawilan cited that it is part of their effort to boost local tourism by investing in innovations in anticipation of the planned construction of an airport in nearby Don Carlos town. In a press conference after the signing, the projects to be financed by the loan include the Sangguniang Bayan building (P30M), public market (P40M), water system (P10M), bus terminal (P25M) and the perimeter (P10M). The SB at present is housed at the Municipal Tourism Building. The remaining amount will be used to build a food court, new fish landing, slaughter house, parking area, among others. The structures will be built via a design-and-build scheme with the winning contractor. 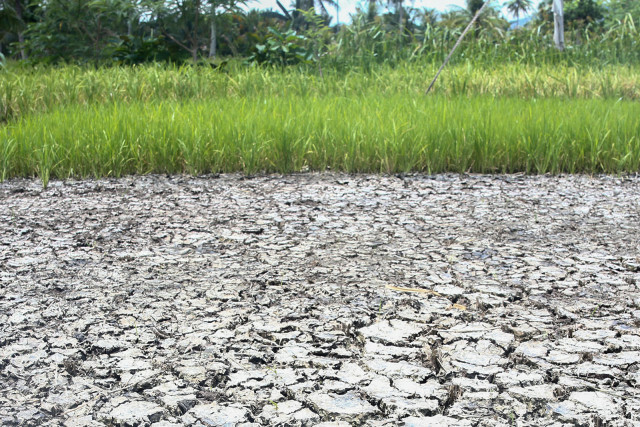 Angit told this reporter via telephone on December 20 that all the projects will be constructed in the 4.2-hectare property of the local government along the highway in Purok 3, Poblacion. The project site was acquired during the administration of the late Mayor Gumahin in 1995. He clarified that the agreement approved the allotment of the amount, but the local government is yet to comply with documentary requirements including a certification from the Department of Interior and Local Government on net financial borrowing capacity and clearance from the Department of Finance. He could not specify the monthly amortization for the loan but he cited that for the first year of payment, the municipal government will pay around P14 million, to decrease in the following years. He said they have a two-year grace period before they start paying the loan’s principal. This is the fourth loan transaction of the first-class LGU with LBP since 1998. But Angit said that so far this is the biggest as the previous projects amounted to P14 million only to buy heavy equipment. Kitaotao has an internal revenue allotment of P211 million in 2017, he said. 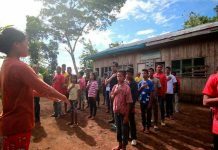 He added that the town will pay from the 20-percent local development fund of its budget, which he said is allowed under Republic Act 7160 or the Local Government Code. The loan belongs to the Omnibus Term Loan Facility of LBP, which funds LGU projects within the annual investment program, implementable within three years. Asked about public consultation, Angit said it took a year for the proposal to push ahead from the committee hearing to the plenary of the Sangguniang Bayan.